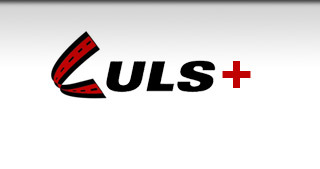 Unified Livery Systems is leading the industry with our transportation management software. Our limo software is built with the latest technology to help you run your business by streamlining day to day activities. ULS 6.0 transportation management software delivers powerful features for your fleet, flexible integrations, online reservations, payment processing, dispatching, all with a user friendly interface to limo operators with any fleet size. Try our limousine software today. Watch our limo software videos to decide which product is right for you. 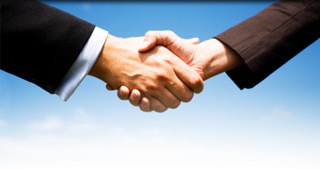 Unified Livery Systems Partners for the transportation industry. 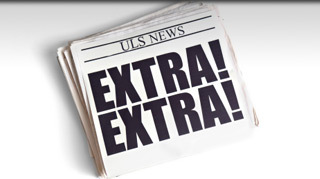 What is going on with ULS and the transportation industry TODAY!